Lost: Jate vid. 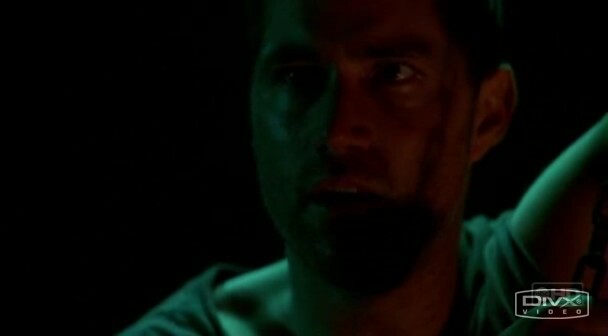 Even though Jack's found out about Kate and Sawyer there's still a little bit of her with him. I don't know why it turned out so dark! I tried a brighter version on the 2nd link. Lost: Promo for Season 3 made by me. Lost: Shannon and Jack are happy together until he meets Kate and falls for her. Shannon finds out and wants to get even! Lost: Jate trailer for 'Finding Kate'. Jack and Kate fall in love but she is taken and he must find her. Lost: Alternative honest introduction of 'Henry' to Jack. Lost: A Jate music video to the song 'Can you feel the love tonight' by Elton John, shows their moments together during Season 2.